Graze in Peace is creating a place of refuge, kindness, hope and joy for all beings. 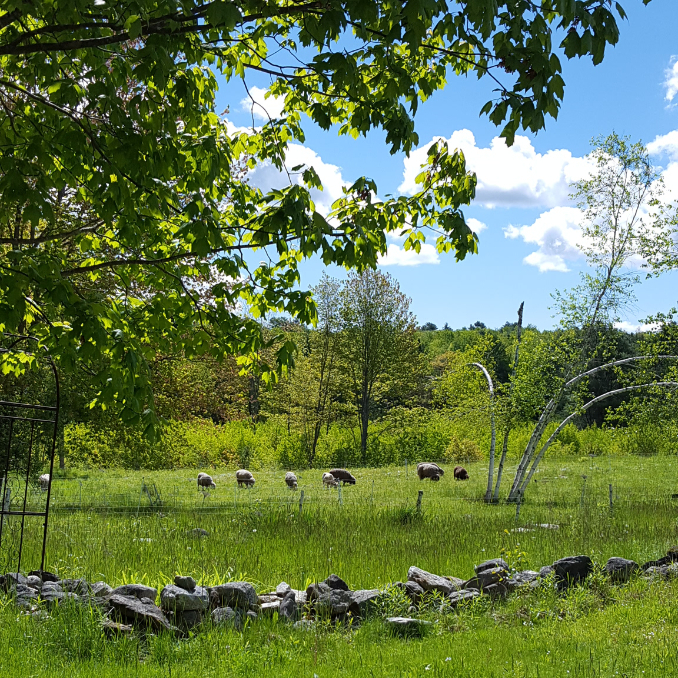 Graze in Peace is a farm animal rescue and learning center located in southern Maine. We take in farm animals from desperate situations, give them back a life of kindness, health and peace, and use the healing backdrop of our farm to provide therapeutic activities to groups of vulnerable people in our local community. On our 20-acre farm, we have sheep, pigs, goats, turkeys, llamas and chickens. 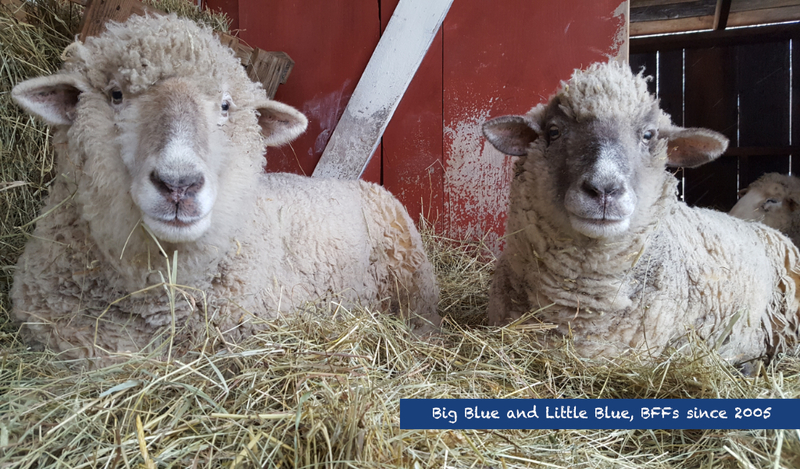 Some of our sheep have been with us since the beginning of our sanctuary in 2005 and have lived out their lives grazing on rolling green pastures and snuggling up in cozy warm barns alongside their families and cherished companions. In Spring 2019, with volunteer help, we are building a 30-foot community center yurt to house all of our educational and therapeutic care farm activities. We envision it being an all-weather base for our programs where people in the community can come experience first-hand a sense of hope, compassion, and joy as they work alongside and hear the stories of our rescued animals. By becoming a Patron to Graze in Peace, you will be an integral part of making the mission of our farm a success and of giving hope to vulnerable people and animals. Please join us on this worthy journey! Graze in Peace is a 501(c)(3) non-profit organization. EIN # 35-2593613. The "I Love All Beings" Graze in Peace bumper sticker in the mail. Graze in Peace is a 501(c)(3) non-profit. All donations are tax-deductible and greatly appreciated! 5x7" picture of one of our rescued animals suitable for framing. a large unisex Graze in Peace t-shirt. A private 1-hour tour of the farm on a mutually agreed upon date for up to 4 people followed by a vegan picnic lunch.